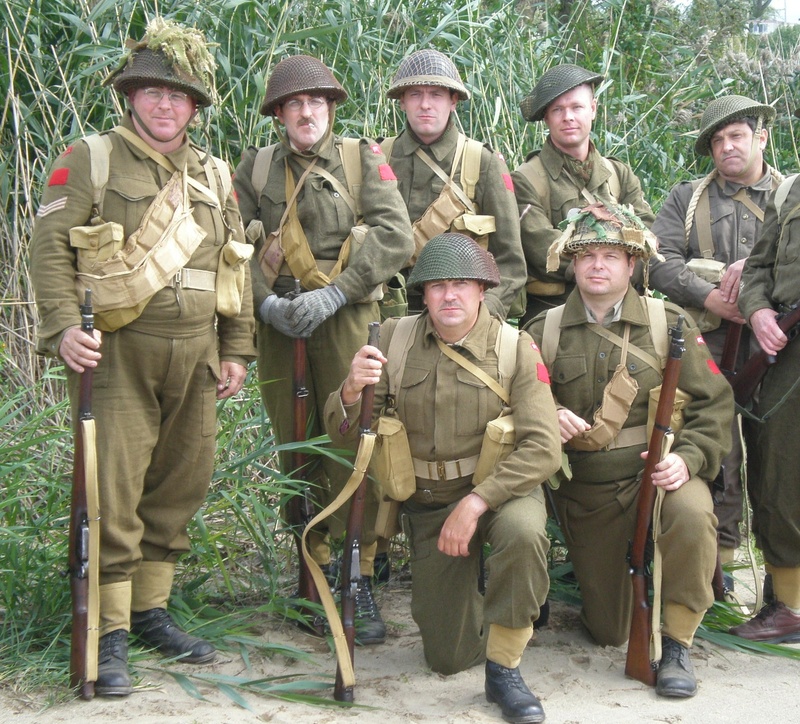 Welcome to the PPCLI re-enactment unit's website. This unit is a project of the Canadian Military Heritage Society , a non-profit charitable organization, and not related to the presently serving PPCLI battalions of the Canadian Armed Forces. However, kind permission has been given by the PPCLI to portray this dedicated and proud serving unit as a CMHS living history project. The PPCLI WW2 unit travels throughout Ontario, New York, PA, and Ohio representing the historical contributions the regiment contributed during the years of World War Two.